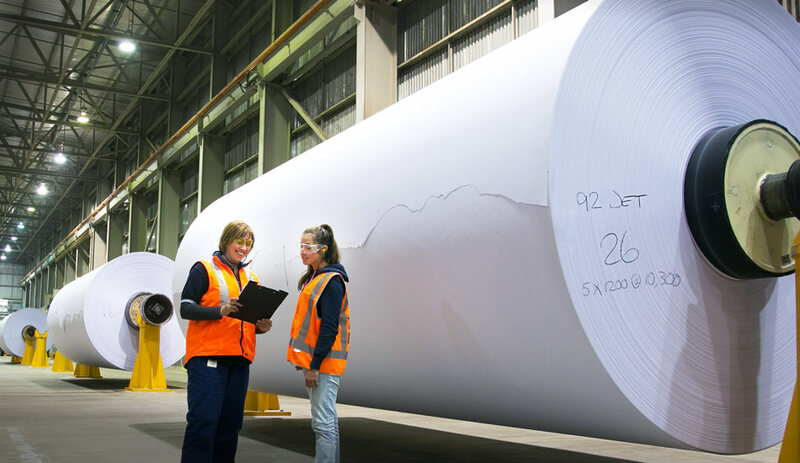 Australian made PrintRight Inkjet digital paper has been specifically designed for high speed continuous printing applications. 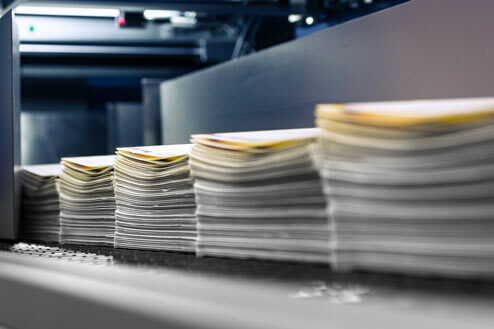 PrintRight Inkjet uses a combination of multiple surface treatments and optimum smoothness in an uncoated paper to bring out brilliant colors with excellent image clarity in all Inkjet applications. 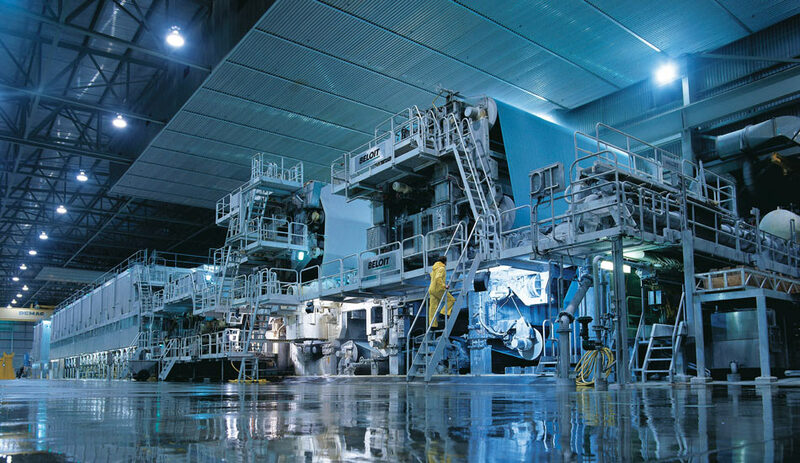 PrintRight Inkjet has established a reputation for its premier functional performance through constant use in large commercial applications. 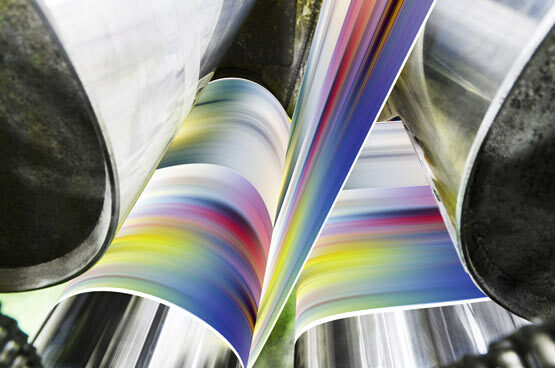 Our Inkjet paper is the most widely used and highest volume high speed Inkjet printing paper in Australia. 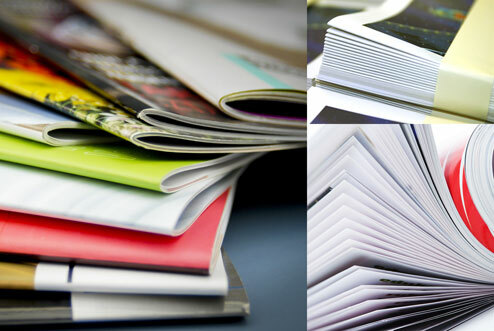 Backed by 80 years of paper making experience and over 10 years of research and development in Inkjet applications. 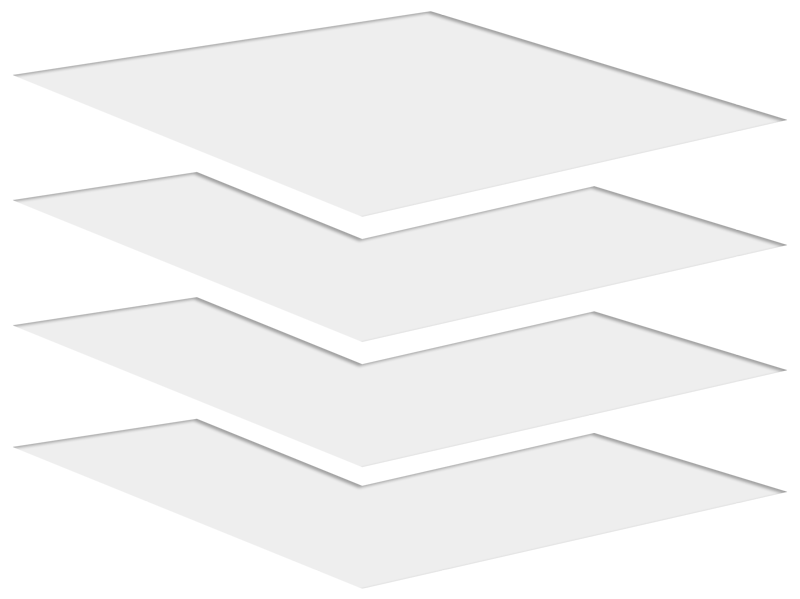 Our product development teams continue to respond to the rapidly evolving print technology landscape. We will continue to invest in production capacity, market development, product performance and supply chain capability. 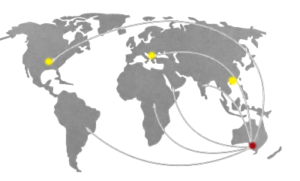 PEFC – certification that ensures all fibers come from traceable, sustainably managed sources. ISO 14001 – Global standard environmental management system. ISO 9001 – Global standard quality management system. AUS/NZ 4801 OH&S – Regional standard for best-practice occupational health and safety management. 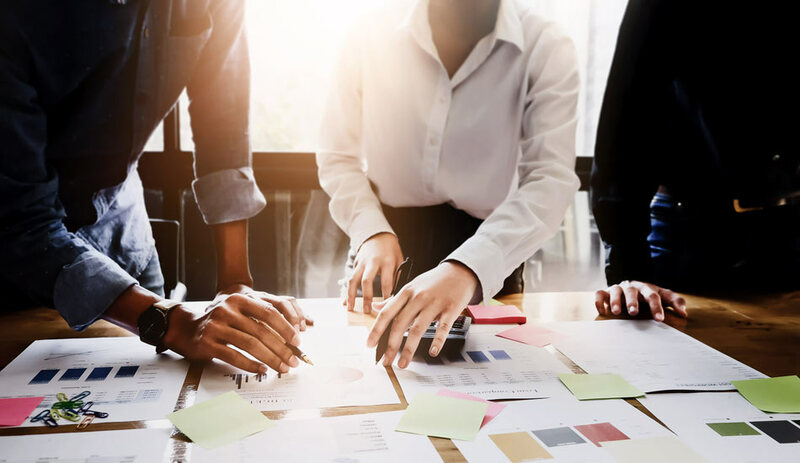 Paper Products Marketing (PPM) services USA, Latin America, Europe, Asia, Middle East and Africa through 7 offices, supplying high quality paper solutions to customers in more than 75 countries.  Nippon Paper Industries Co. Ltd, one of the world’s leading fine paper producers, is the ultimate holding company of both Paper Products Marketing (USA) Inc (PPM) and Paper Australia Pty Ltd (Australian Paper). © 2018 Paper Products Marketing (USA) Inc.